Since 1986, Kenneth Roberts has been president of Mather Hospital, leading the community hospital to grow into one of the most respected and highly ranked hospitals on Long Island. Mr. Roberts oversees day-to-day operations and strategic planning to achieve patient satisfaction, quality, operational and financial goals. He has guided multiple expansion projects, including the Emergency Department, Surgery Center, Medical Arts Building and a new 35-bed Intermediate Patient Care Unit. In recent years, Mather has started a graduate medical education program, implemented cutting-edge technologies including CyberKnifeTM and robotic surgery, and acquired primary care physician and specialty practices to form Harbor View Medical Services, PC, a multidisciplinary group of more than 40 providers. Mather has been recognized by national organizations for exceptional patient satisfaction, patient safety and quality care. It earned Magnet® recognition for exemplary nursing and patient care in 2013. Mr. Roberts serves as president and member of the Board of Directors of Mather Hospital, Mather Health System, Inc. and the JTM Health Facilities Foundation. He is also on the board of Island Nursing and Rehabilitation Center. Externally, Mr. Roberts serves on several boards. He is vice president and treasurer of the Medical Liability Mutual Insurance Company and a member of its Board of Directors and Executive Committee; chair of the Nassau-Suffolk Hospital Council; and a member of the Board of Directors of the Hospital Association of New York State. 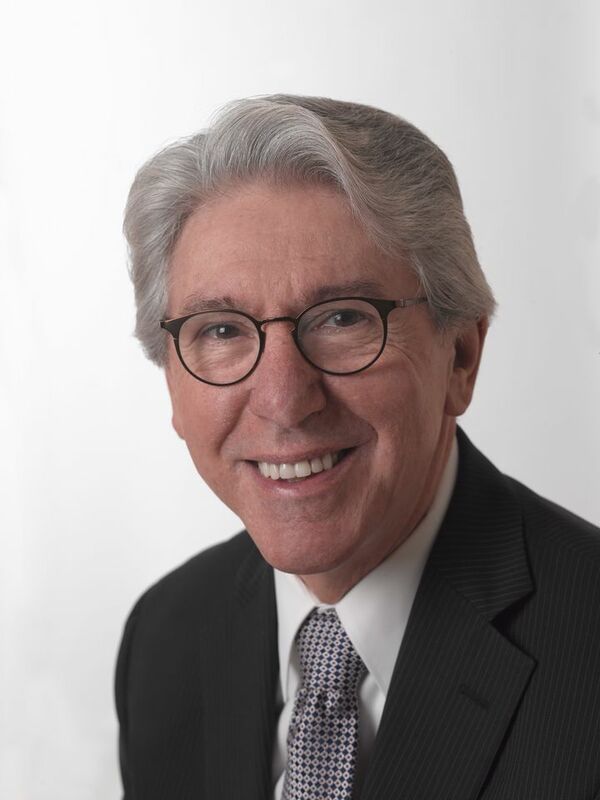 Mr. Roberts is a fellow of the American College of Healthcare Executives, recipient of the 2011 Monsignor Thomas J. Hartman Humanitarian Award and the 2015 Long Island Business News Outstanding CEO Award. Prior to being named president of Mather, Mr. Roberts served as senior vice president and associate director. He previously was assistant director of administration and administrative resident at South Nassau Communities Hospital, and a senior staff assistant for Group Health Incorporated. Mr. Roberts received an MBA in Finance from Hofstra University; a Master of Public Administration in Health Policy, Planning and Administration from New York University and a Bachelor of Science in Economics from SUNY Oneonta.